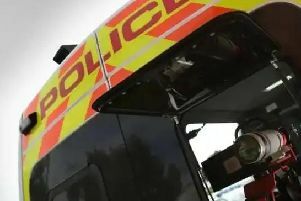 Nottinghamshire Fire and Rescue came to the aid of a trapped motorist following a crash in Nether Langwith this morning. Crews from Warsop and Edwinstowe were scrambled in response to a collision near Copper Beeches just before 9am. No further updates on the casualty’s condition are available at this time.